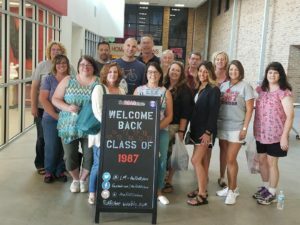 The Linn-Mar School Foundation is happy to assist reunion planners as they plan to reconnect with classmates for reunion weekends. 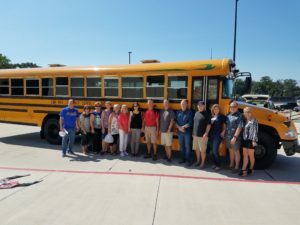 The Foundation will help organize and lead campus tours, general reunion planning & information, facilitate class gifts back to the District and help spread the word of your special weekend through our social media channels, website, local papers and email newsletters. Please contact Executive Director Shelley Woods at 730-3638 or swoods@linnmar.k12.ia.us with your 2018 reunion dates so we can post them as soon as possible. Take a moment and make sure we have your most recent contact information by completing this short form. Thank you. 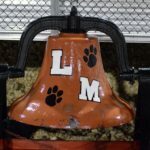 Other members of your family that are LM graduates?